Another common ground for granting a motion for new trial under California Penal Code section 1181 is when your right to a fair and impartial trial has been impaired through prosecutorial misconduct. Our California criminal defense attorneys would like to share with you some examples of how prosecutorial misconduct can affect your case and how it can be challenged in a motion for new trial. The prosecution is charged with representing the interests of the public and the people of California in all criminal proceedings brought in California criminal courts. As such, the prosecution is held to a high standard of professionalism and must abide by certain ethical duties when conducting these proceedings. If the prosecution fails to abide by this heightened standard of care, its actions can qualify as prosecutorial misconduct and may constitute grounds for granting a new trial. If the prosecution has engaged in misconduct and you submit a motion for new trial based on these improper actions, the court has discretion in setting aside your current case and granting an entirely new trial on the merits. The prosecution is not allowed to expresses personal opinions about your character or guilt. These are just a few examples of how the prosecution can act in a manner that adversely affects your right to a fair an impartial trial. Contact an experienced defense attorney at Wallin & Klarich to learn more about prosecutorial misconduct and how it can affect your individual case. Although the prosecution may have engaged in misconduct, the court will only grant a motion for new trial if the improper behavior was prejudicial to the outcome of your case. In other words, you must be able to prove that if the prosecution would not have engaged in misconduct, you would have had a more favorable result in the outcome of your trial. If the misconduct did not significantly impact the verdict or sentencing in your case, the court will likely conclude that the improper conduct amounted to “harmless error” and will not grant your request for a new trial. Granting a new trial is a very serious remedy and the court will only consider it after exhausting all other available options. If the prejudice created by the prosecutor’s misconduct cannot be cured by striking the improper evidence or impropriety from the record, the court will set aside the current action and order a new trial. However, your defense attorney must first object to the improper action at the time it occurs and request that the judge instruct the jury to disregard the misconduct. Since a failure to timely object can act as a waiver of your right to a new trial, it is important to retain an experienced criminal defense attorney dedicated to protecting your constitutional right to a fair trial. Let our attorneys help you get your freedom back. According to recent studies, there have been many instances of prosecutorial misconduct in California that have gone unpunished because defense counsel did not take the proper action in protecting their clients’ rights. 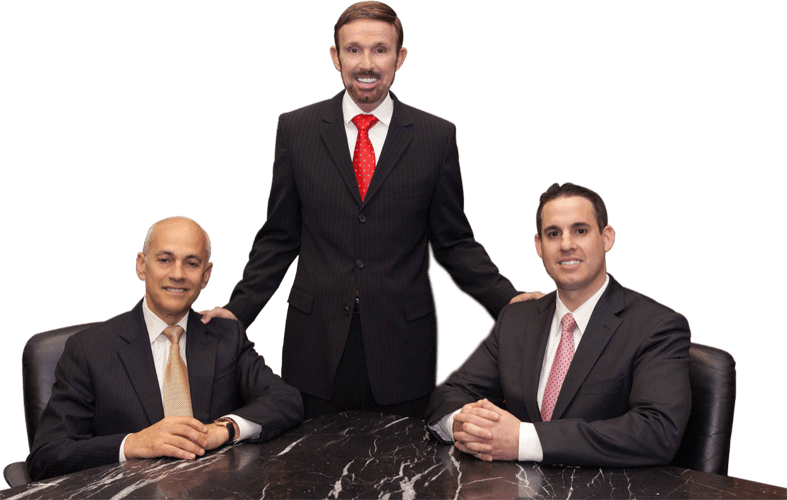 Drawing from our extensive experience, our talented defense lawyers will thoroughly review your case and ensure that your right to a fair and impartial trial is not violated by prosecutorial misconduct. With offices in Orange County, Los Angeles, San Diego, Riverside, San Bernardino, Ventura, Victorville and West Covina, Wallin & Klarich has successfully represented our clients for over 30 years in a variety of criminal matters. Call Wallin & Klarich today at (877) 466-5245 for a free phone consultation. We will be there when you call.